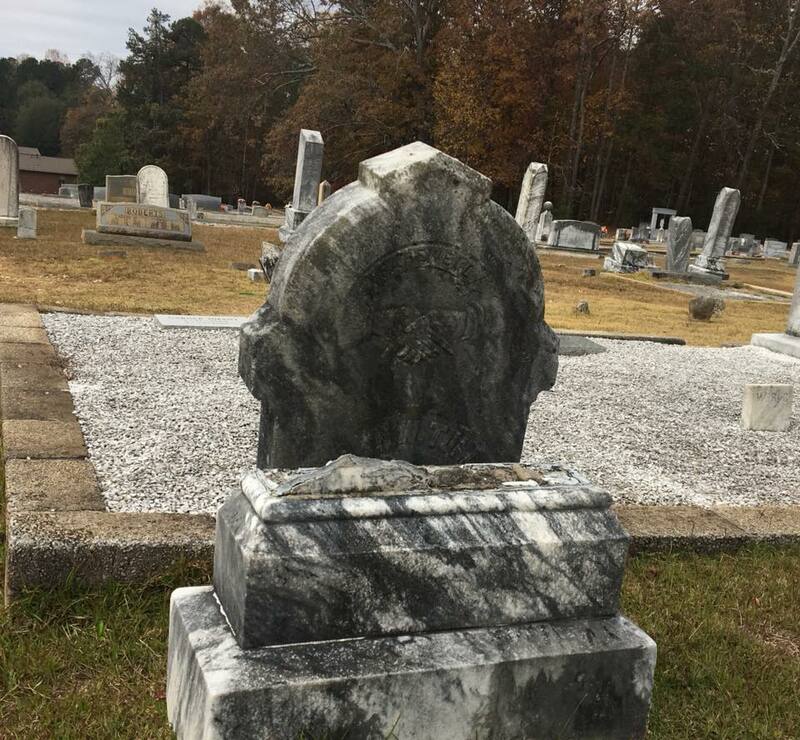 Sugar Hill Historic Preservation Society is continuing efforts to repair some of the broken burial markers in the Historic Sugar Hill Baptist Church Cemetery, the Society recently completed repairs on the marker for Aaron Tullis. 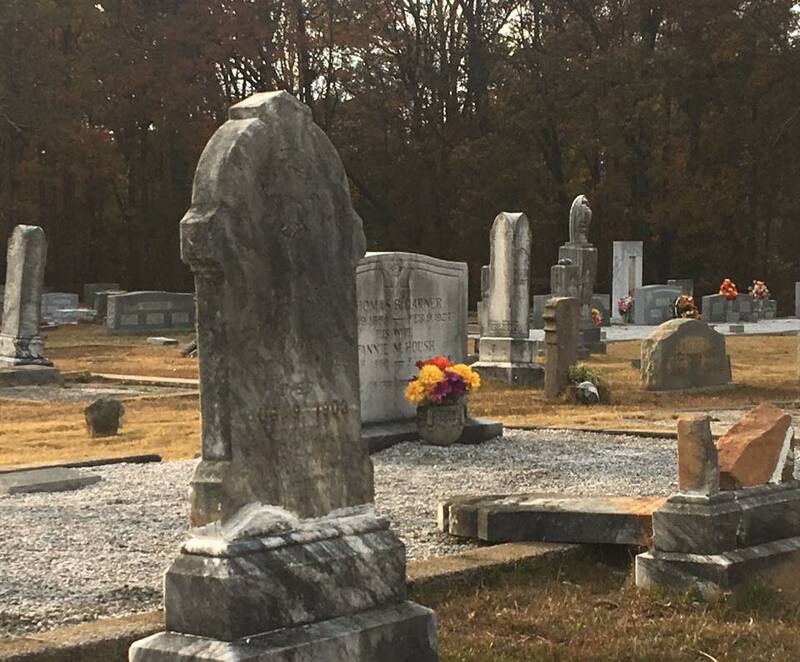 Aaron and his wife, Martha, were some of the earliest burials in the cemetery. They both passed away in 1903. This marker damage was not due to vandalism, but a result of the significant age of the markers. Martha’s marker has more significant damage. Once her marker is repaired, both markers will be cleaned. Below are some before and after pictures.